Occasionally we have volunteering opportunities that are different to what you might expect. 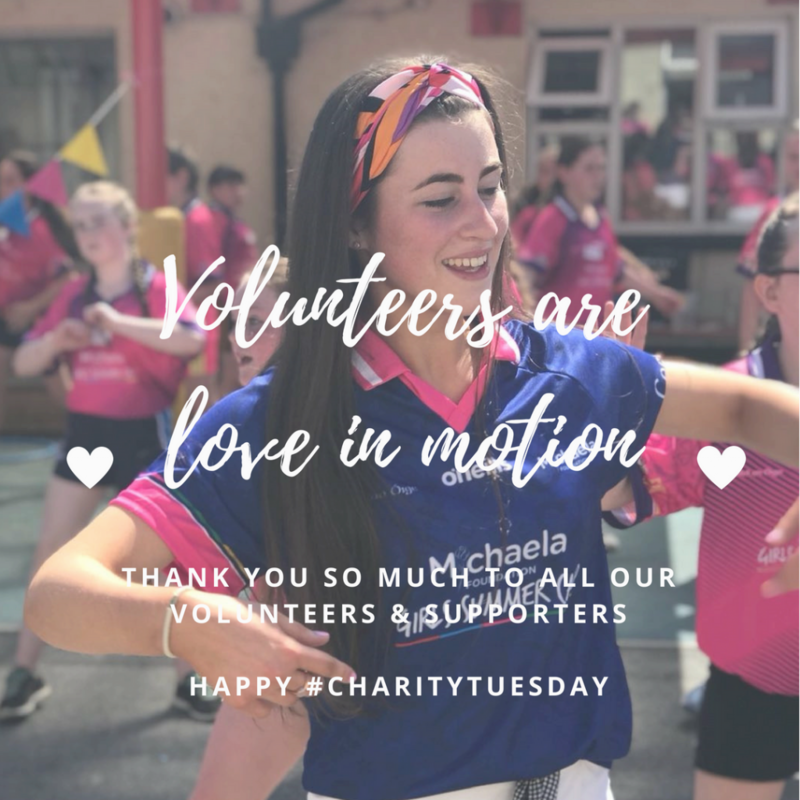 Being a fun organisation we frequently need help from volunteers that are as fun and as energetic as we are. 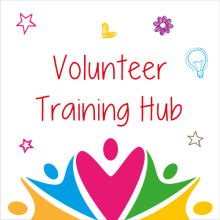 Keep checking this page for upcoming volunteering opportunities near you! Apply: Click here for more information or to apply now! Interested in volunteering at a Summer Camp?